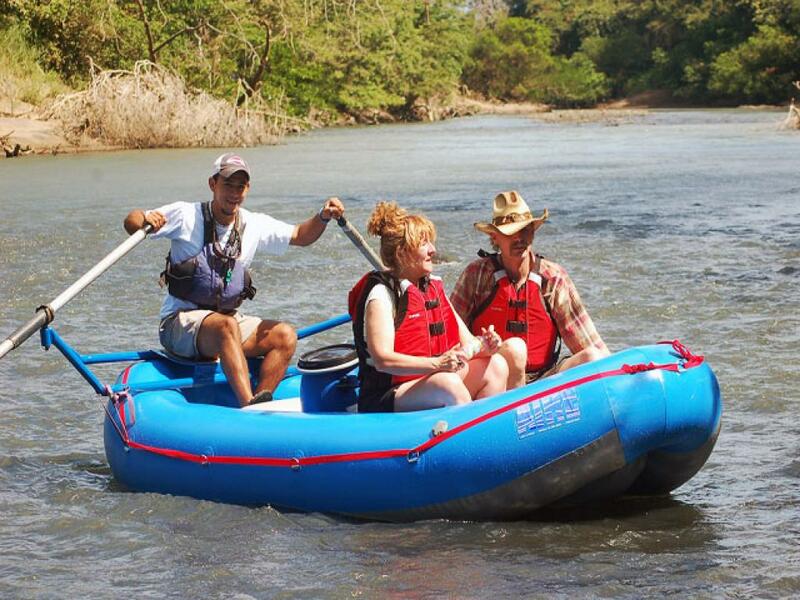 Tenorio Wildlife Safari Float Costa Rica - turn a travel day into an adventure day! Travel from the Arenal Volcano (or Monteverde) area to Guanacaste Beaches and along the way enjoy a Safari Float on the beautiful Rio Tenorio. Or you can do this vice versa from Guanacaste to Arenal Volcano. Adventure Connections are the best way to travel to the beach. Take a scenic drive along the beautiful, but windy road of Lake Arenal – get great views of the Arenal Volcano. 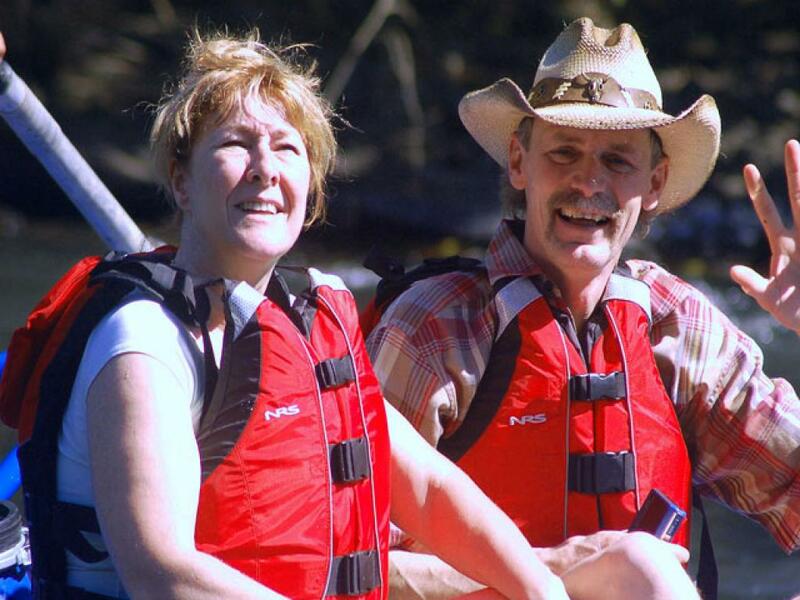 You will arrive at the isolated rustic Guanacaste backroads and then take a rugged, 4x4 ride to the river put-in. You’ll receive a thorough safety briefing and given lifejackets and then enjoy a beautiful hour float with a bilingual nature guide along the arrid and impressive canyon of the Tenorio River in Costa Rica’s picturesque Guanacaste province. Enjoy a fresh fruit snack and plenty of wildlife along the way like iguanas, tropical birds and monkeys. After the float you will do a quick hike to the 4x4 vehicle to drive out of this isolated, unspoiled region of Costa Rica. Have a delicious lunch and then head on your way to your hotel in the Guanacaste beach area for a glorious Pacific sunset. Or you can do this from Guanacaste to Arenal. Includes: transport from the Arenal Volcano area (please indicate hotel or we can confirm pick-up time); safari float on the Río Tenorio; excellent nature guides; fruit break; delicious lunch; transfer to Guanacaste beach hotel. 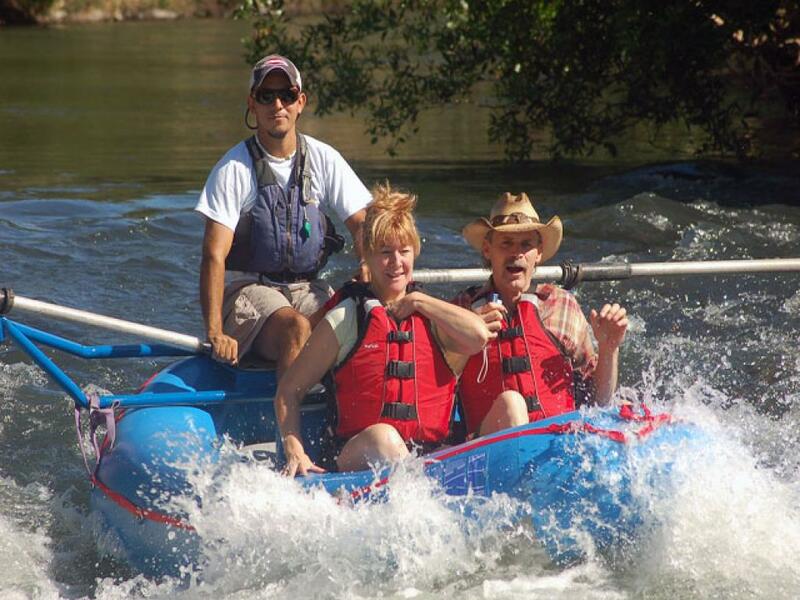 Your luggage stays safe and sound with our driver in the van while waiting at our private river exits. Recommended for ages 8-65 in good physical condition.